Remember how in our article on A-sharp / B-flat major we described the key as the music world’s Pollyanna? Well, this week we’re bringing you Pollyanna’s pious, sombre, and sometimes sad and droopy twin sister: A-sharp / B-flat minor. Once again we’re stuck with a decision: Which enharmonic equivalent do we use, given that both of these names, along with their respective key signatures, refer to the same series of tones? If you’ve been following along with this series, you’ll know how much we love the KISS (keep it simple, stupid) rule. So considering that in the key of A-sharp minor you’ll find seven sharps and in the key of Bb minor only five flats, it doesn’t take a neuroscientist to figure out that Bb wins. Like the U2 song, “Sunday Bloody Sunday,” B-flat minor can express shock, grief, and a deep longing for peace. Okay, five flats is still a lot of accidentals, but it’s better than seven sharps, and we’re not going to make you learn A-sharp minor when your chances of finding anything written in this key signature are slim to nil. Check it out: Type “A#m” into Uberchord’s chord finder and you’ll see a chord, but you’ll notice that the chord’s notes are named Bb, Db, and F— not A#, C#, and E# as they would be written in the key of A-sharp minor. That’s because A-sharp minor is considered a theoretical key, existing in theory but too impractical for use. So let’s just call this key B-flat minor, shall we? We’ll explore B-flat minor’s history and also find out whether or not the chord is hard to play on the guitar. We’ll also jam through a few B-flat minor songs and chord progressions. 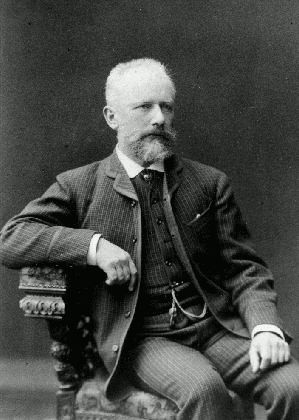 Serious composers have rarely been enthusiastic about using B-flat minor. It didn’t get off to a great start in the classical world because the old valveless horn simply couldn’t be made to play in this key. We find it a bit more often among modern composers like Shostakovich, Sir William Walton, and Samuel Barber, but of course their orchestras had horns with valves. But even without this drawback, B-flat minor’s personality did make it a bit of a wallflower. 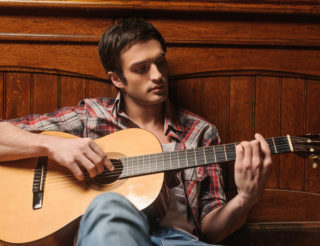 The basic B-flat minor chord position is fairly easy to play and delivers a nice sound. You also have the choice of either playing it as a bar chord or just holding down the top four strings. Either way you can play this chord shape up the neck to make a bunch of other minor chords. If you can’t do bar chords yet, just play the top four strings and leave the two bass strings mute. 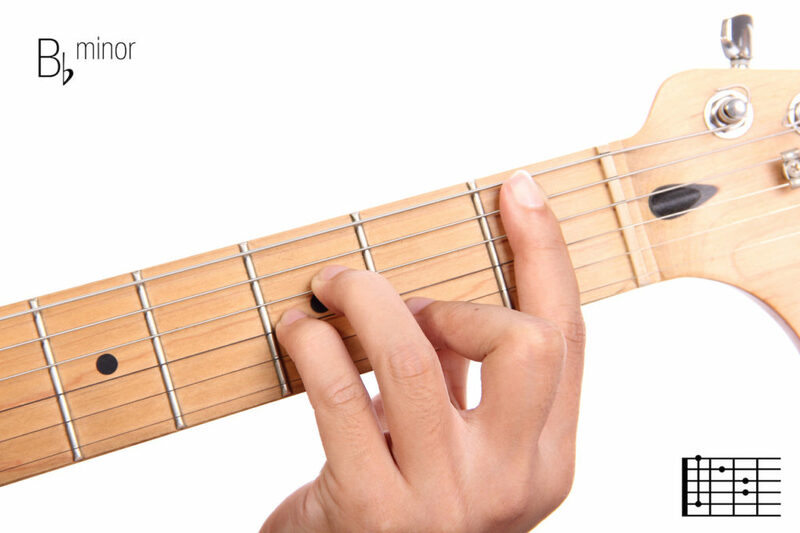 If you want a higher sound, the basic F minor chord position at the sixth fret also makes a Bb minor chord. Remember to use your Uberchord app to help you improve your tone and timing and to try out new rhythms and strumming techniques. 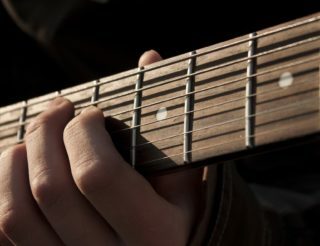 If you have a hard time getting chords down, this article gives you five great tips. The pitches in the key of B-flat minor are Bb, C, Db, Eb, F, Gb, and Ab. All tones are flat except for the C and the F.
This is the B-flat minor scale, with a Bb at its root and another Bb at its peak. The basic Bb minor chord, which forms the root of the B-flat minor scale, contains the notes Bb, Db, and F— the first, third, and fifth notes of the key of B-flat minor. 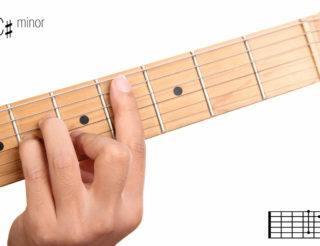 On the guitar, using the basic Bb minor chord position shown in the diagram above, these notes arrive in this order: Mute, Bb, F, Bb, Db, F.
The following are some well-known chord progressions in the key of B-flat minor. As we said at the beginning, the key of B-flat minor has the personality of someone grieving the suffering in the world, someone who longs for something better but who hasn’t quite the strength to fight for it. B-flat minor could use a little attention. Who knows? It might just turn out to be a source of inspiration for you. Get to know it and watch what happens.